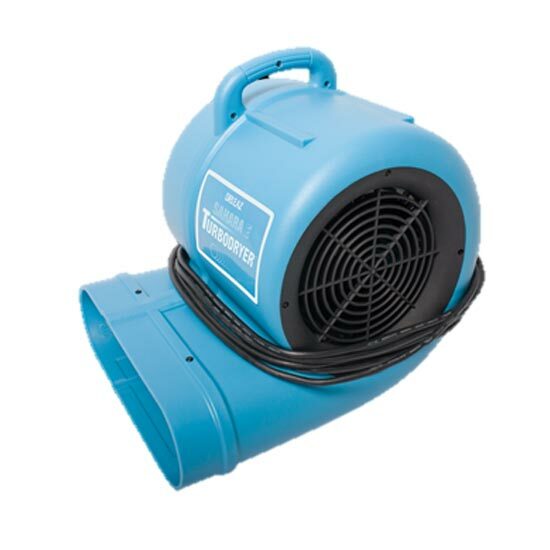 If you’re tackling a restoration job with any level of water damage, then you’ll need to add air movers to your kit. 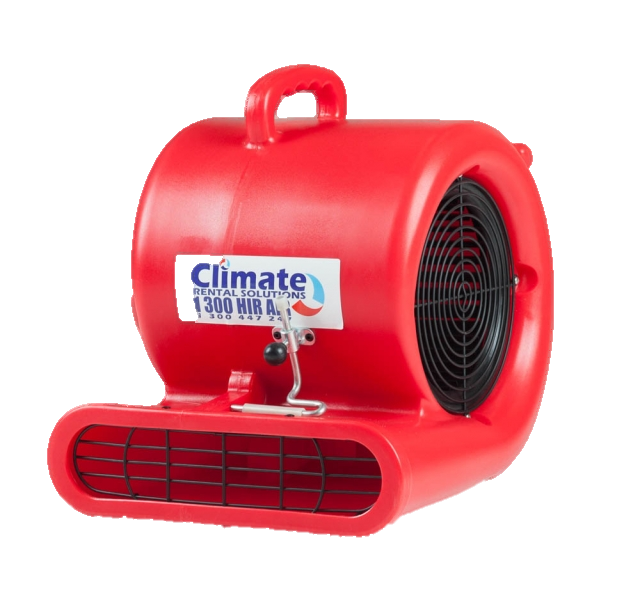 Designed specifically to increase the drying rate of any material, such as carpets, furniture, and even walls and ceilings. 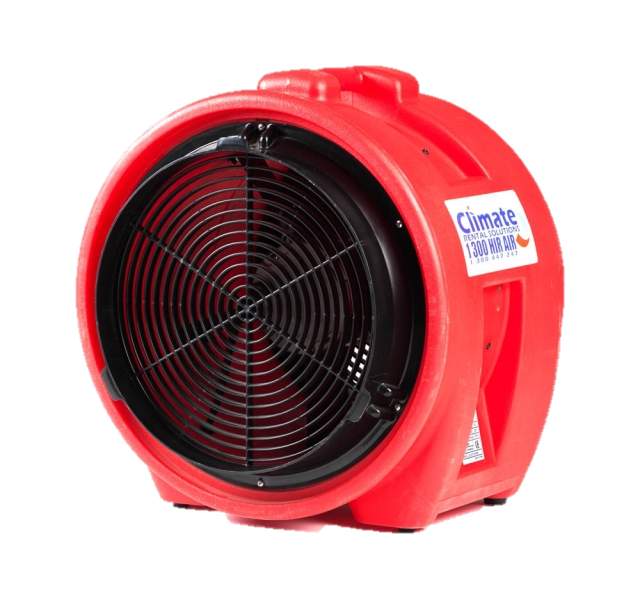 Commercial air movers work by lifting the moisture from any surface up into the air, where the moisture is then collected and removed. Our patent pending design ensures an even, broad-path airflow for fast and consistent drying across all surfaces. Its multiple operating positions let you dry everything, from floors to ceilings, quickly and efficiently. We recommend spacing our machines around the room to maximise their drying efficiency. Once you’re properly set up with our industrial air movers, you’ll be able to confidently restore rooms to their former glory! When you get out of the shower, you’ll need help from a hairdryer if you want to quickly dry your hair without waiting around for the air to do its job. Your carpets are just the same. 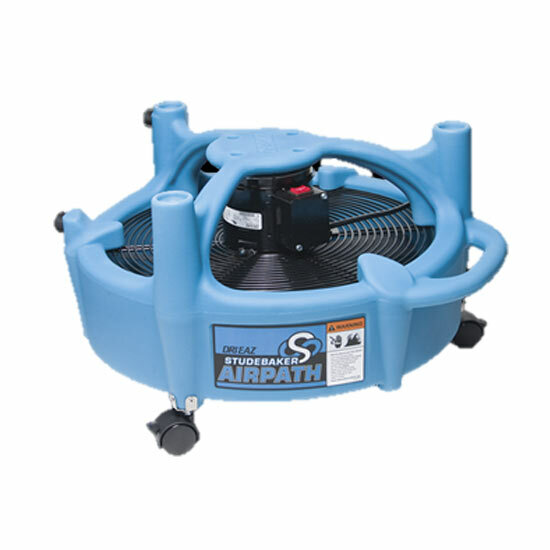 Even if you’re using all the correct air movers, any carpets you’re working on will need extra attention because they absorb so much water. This is where our carpet drying blower can help. Designed to enhance water evaporation, it directs air out across carpets at 365°. Our machines are lightweight and stackable. 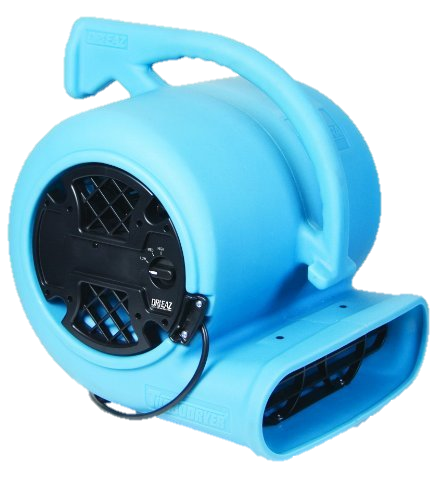 Designed to be easily portable, you’ll be able to access your carpet dryer whenever you need it! 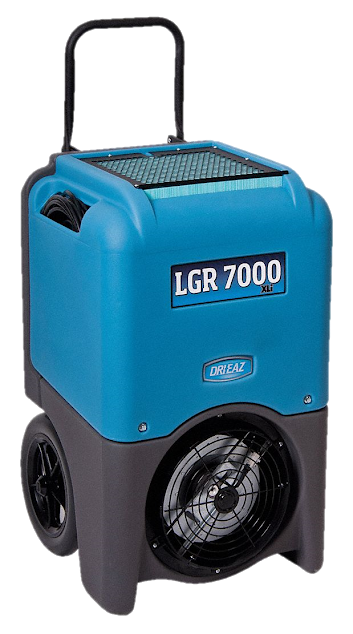 Our machines are designed to extract the moisture from the air and walls of the rooms that you’re restoring. They also circulate cool air around those rooms to reduce the humidity levels. 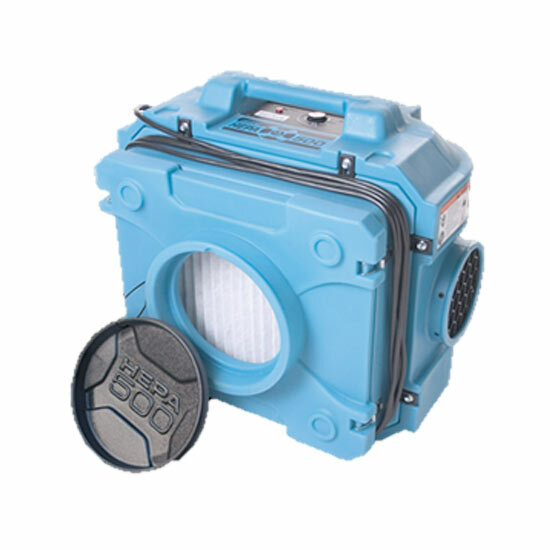 Our dehumidifiers capture small molecules of water vapour, catching up to 60 litres a day! Water is removed from carpets, wood, plaster, and other structural materials. 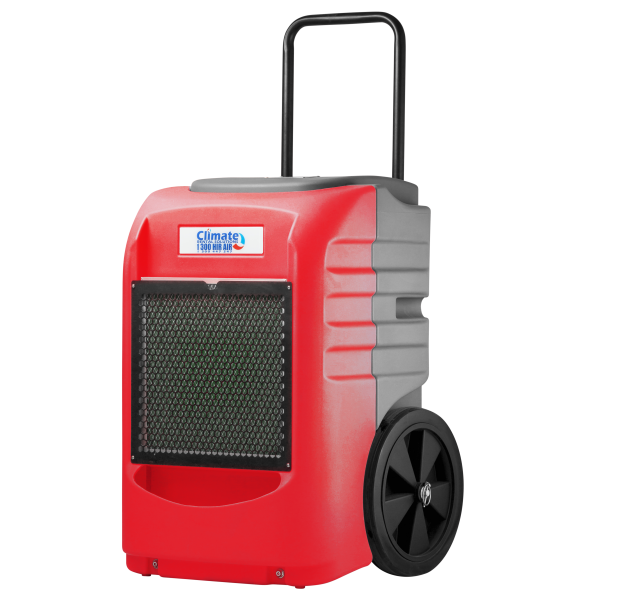 Your restoration will keep going backward without the help of our industrial dehumidifiers. 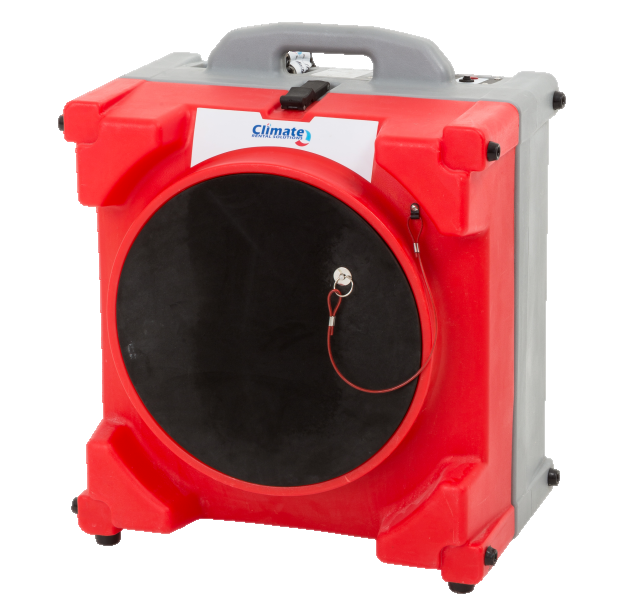 They’re designed to be portable and stackable, just like our carpet blowers, so you’ll be able to take it to any job! 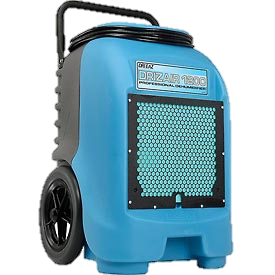 Based in Ferntree Gully, our airmovers and dehumidifiers to businesses across Melbourne, Canberra, Sydney, Brisbane, Darwin, Perth, Adelaide and Hobart – and across regional Australia.